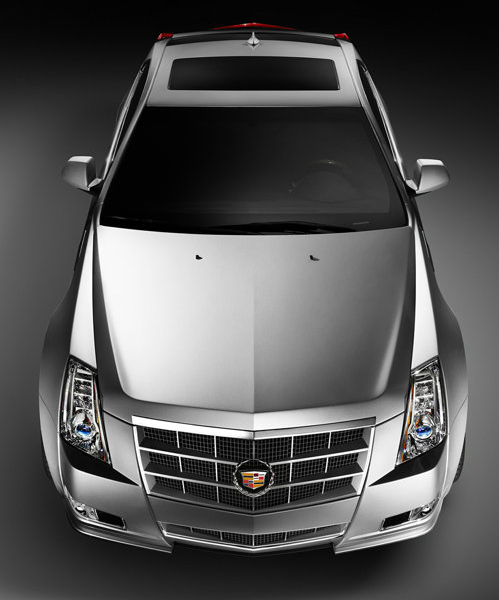 The reinvigorated love affair between residents of the United States of America and General Motors (and rental car companies) nearly helped the Cadillac CTS fall into second spot among entry luxury cars in July 2010. 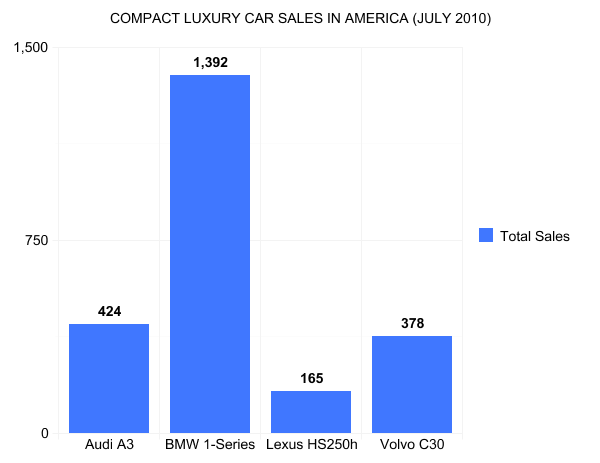 Ahead of the Mercedes-Benz C-Class, way ahead of the Acura TSX and Audi A4, but 105 sales behind the Infiniti G, the handsome second-generation CTS sedan is now mightily assisted by coupe and wagon versions, one of which found its way into The Good 12 v3.0. Of course, not surprising anyone who follows this monthly Graph with even half a glance, the BMW 3-Series was approximately 3,000 sales ahead of its next-closest rival, the aforementioned Infiniti G. The 3-Series is, once again, the best-selling luxury car in America. 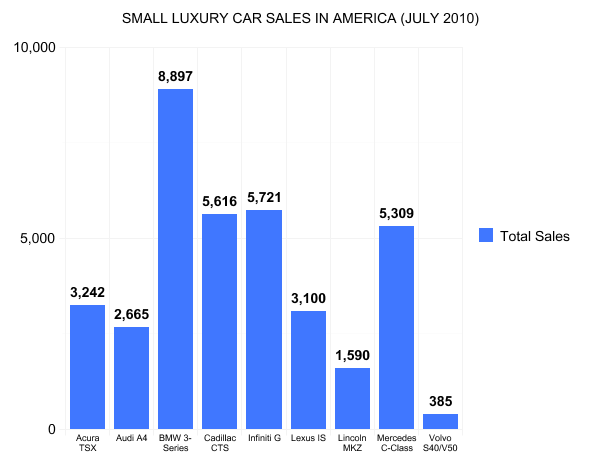 Sales of the smallest luxury cars barely managed to register in July 2010. The combined Sales Stats of the four compact luxury cars listed in the Graph below would only land eighth among small/entry luxury cars in the first Graph. Though the Audi A3, BMW 1-Series, and Volvo C30 are good-looking cars with a measure of desirability, that meausre isn’t big enough. 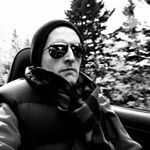 Meanwhile, the Lexus HS250h appeared to be as unwanted in July as a prerecorded message by President Obama at a Boy Scouts convention.